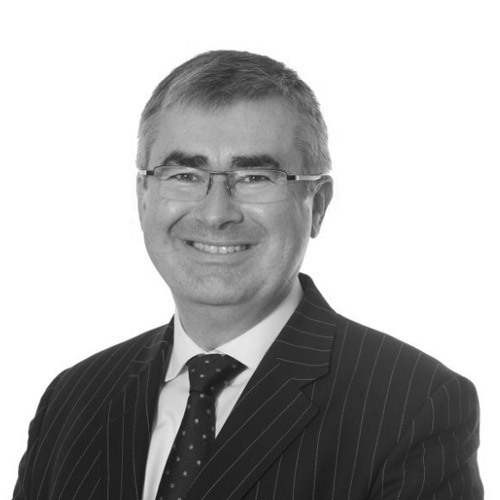 Chris is Managing Director of Newtons Solicitors which he established in 2009 and is instrumental in its growth and direction. Chris divides his time between management of the business and looking after a small number of clients, who he helps to manage disputes or advise generally on matters that are causing them concern. Whilst managing the business becomes more time demanding as it continues to grow, Chris values the relationships that he has built with clients over the last 20 years and is reluctant to stop practicing law completely. On the management side, Chris chairs the Strategic Board and also relies heavily on the directors and operations management team, as well as a number of trusted external advisors. Having never dreamt that the business would grow as well as it has done, Chris is focussed on further development, giving others the opportunity to achieve their career aspirations within the Newtons team. Chris aims to achieve this by scaling up our already successful model, which avoids the large cities but provides local presence in the market towns, county towns and small cities, where local people like to deal with local lawyers. Over 22 years’ experience advising on all aspects of dispute resolution, including contracts, injunctions, land, debt, insolvency, personal injury, intellectual property, road traffic offences (including drink driving, dangerous driving, disqualification), criminal prosecutions (including assault, theft and fraud), trading standards prosecutions, probate, defamation, inquests and employment claims. Experience in the High Court, County Court, Crown Court, Magistrates Court, Inquests and Employment Tribunals.